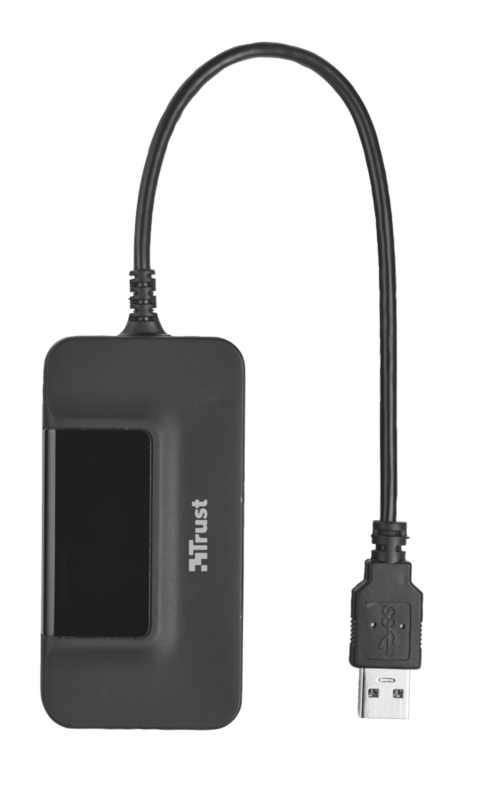 Trust introduces our Curve 10 port USB hub, which increases the current number of USB ports on your computer or manages them into one easy-to-reach port. 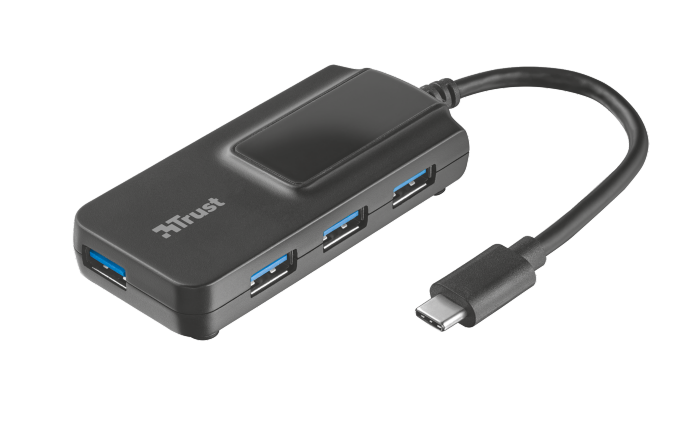 Compact 4 Port Travel USB 3.1 Gen 1 Hub for connecting additional USB devices to your laptop. 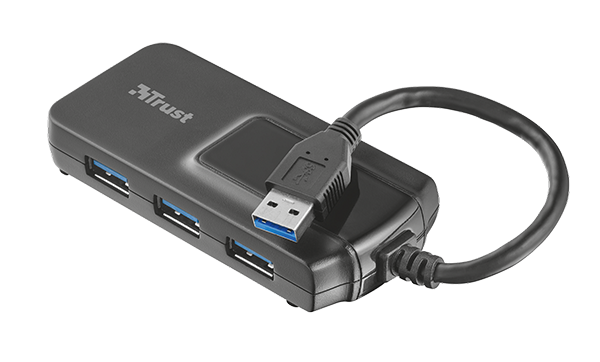 Compact USB 3.1 Gen 1 hub with Ethernet port for fast and stable data transfers. 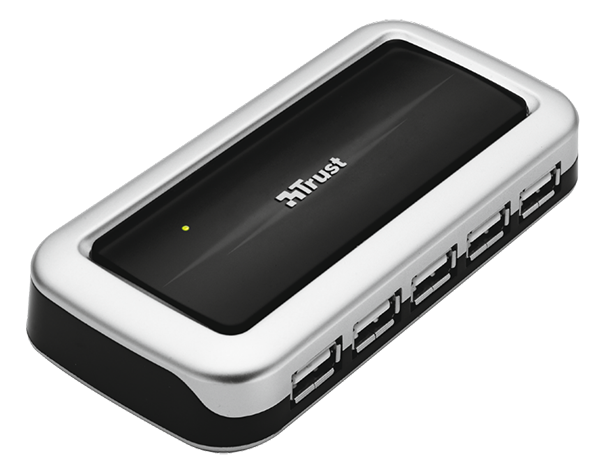 Trust USB-C Multiport Adapter - Special Offer! 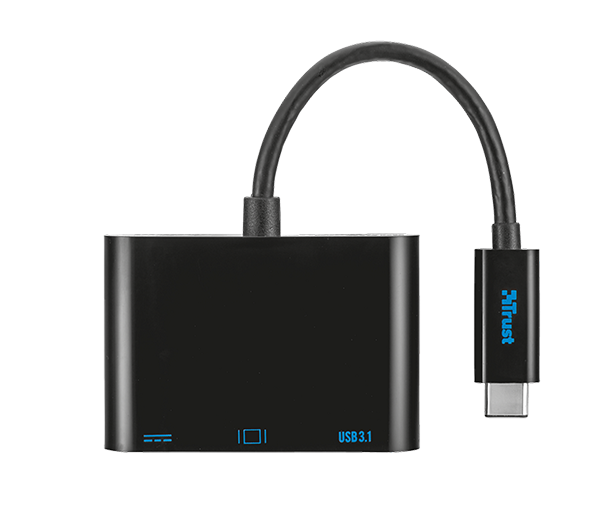 Connect a USB3.1 device, extend your HDMI monitor and power your Type-C device.